Embrace the need for high speed with VISION™ FIVE Dash. 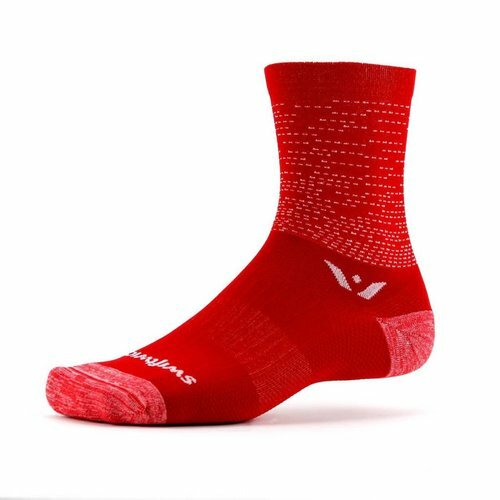 Built with the performance you expect from Swiftwick in a moderate compression design that supports every contour of the foot. Dash to the finish line in style and make a difference in the world at the same time. We give a percentage of sales from each VISION™ sock purchased to charitable initiatives.